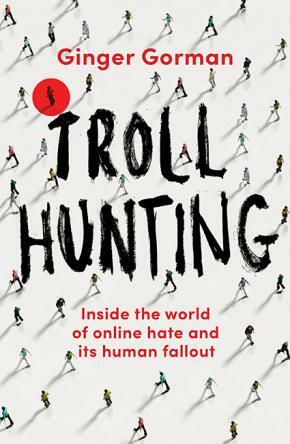 A gripping read, Troll Hunting is a window into not just the mindset of trolls, but also the profound changes in the way we live and work in a post-internet world. In 2013, journalist Ginger Gorman was trolled online. She received scores of hateful tweets, including a death threat. She was terrified, but once the attack subsided, she found herself curious. Who were these trolls? How and why did they coordinate such an attack? And how does someone fight back? Over the next five years, Gorman spoke to psychologists, trolling victims, law enforcement, academics and, most importantly, trolls themselves, embedding herself into their online communities and their psyches in ways she had never anticipated. She uncovered links between trolling, cyberhate and real-life crimes. She mapped out a cohort of men – mostly angry, young and white – who rightly or wrongly feel marginalised and disenfranchised and use the internet to express this. She encountered the frequently extreme personal costs endured by trolling targets, not to mention the very real financial and economic costs of cyberhate. A gripping read, Troll Hunting is a window into not just the mindset of trolls, but also the profound changes in the way we live and work in a post-internet world. 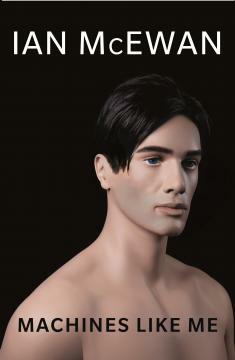 Trolls didn’t appear from thin air – they are real people, and reflect a real aspect of our society. This remarkable investigation will change the way you think about the internet, and what it means to be a human online.